An understated and on-trend pendant brought to you by Emporio Armani. 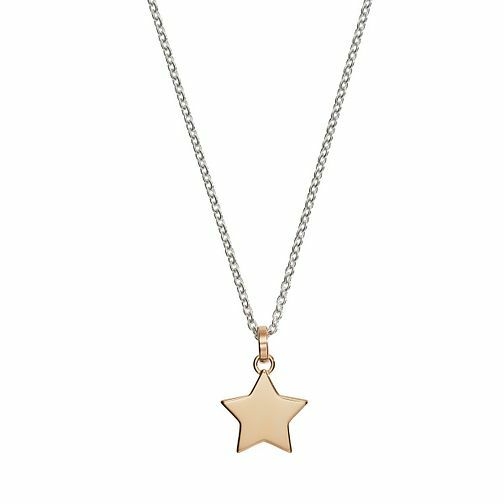 A sleek sterling silver chain presents a gold tone star charm. Cute and celestial, this accessory is a fabulous and fashionable finishing touch to any outfit!